In addition to real estate closings, Hartmanlaw provides legal services related to estate planning and probate matters. 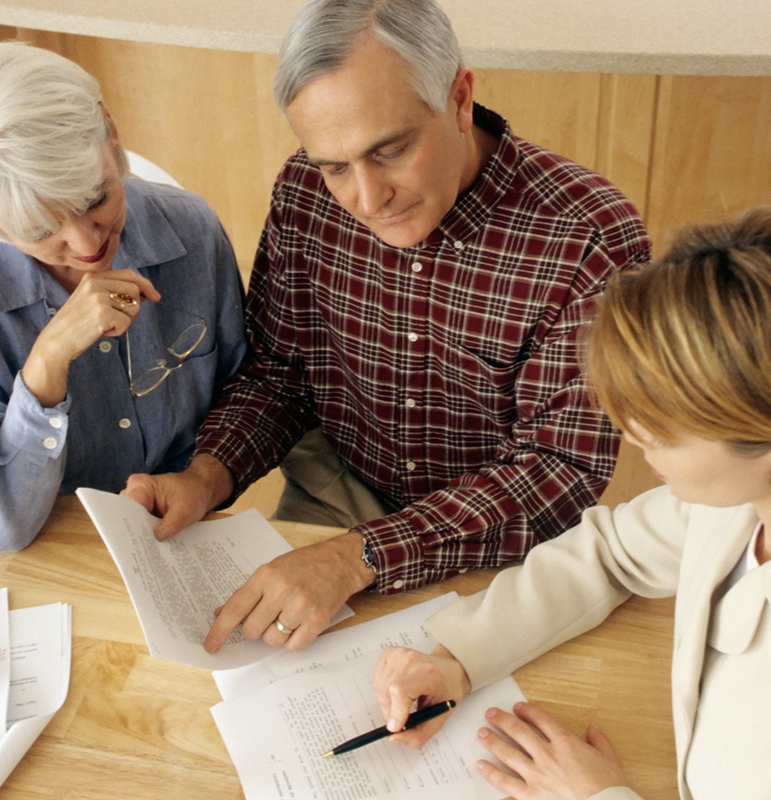 Need A Simple Will, Durable Power of Attorney or Advance Health Care Directive? Print and complete this Estate Planning Worksheet. Once you complete this worksheet, you have a few options. You may send the form to us via the Secure File Sharing portal on this site and follow that up with a message via the Contact page indicating that you have sent the form. (All of your private information will be maintained as strictly confidential). At that time we will schedule a free 30 minute consultation with you and an attorney which can be conducted via telephone or in person at our Woodstock or Jasper Location. Or if you prefer, you may schedule a free 30 minute consultation via the contact page or by calling one of our locations and bring the completed form with you at that time.